I’ve been sitting on this post for a while. I think it’s time to share. Callum is ONE! I’m starting to write this before he actually turns one, as I feel like there is so much to say. As I try and process the massive change my heart, my mind and my life have gone through this past year, there is so much to think about. 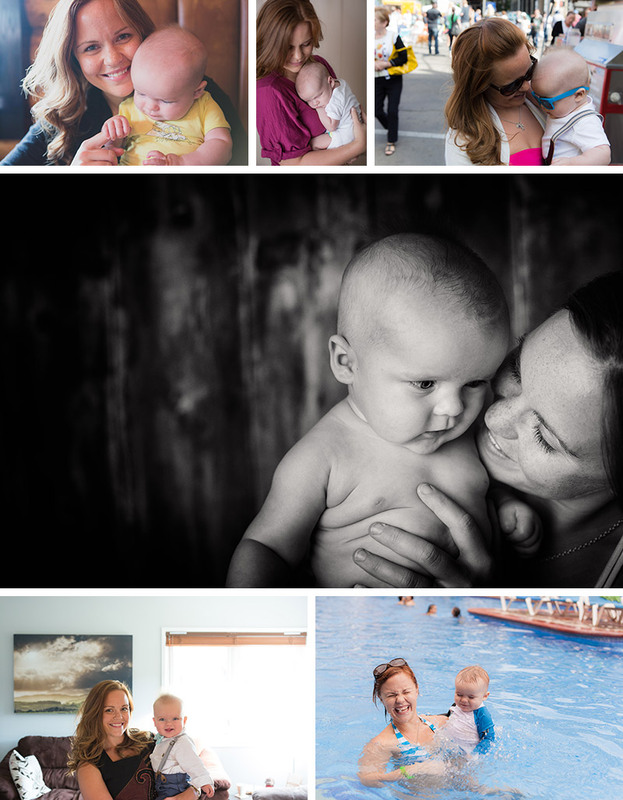 Here is what I’ve learned from my first year as a momma. 1. Build your village. You’re going to need it. I couldn’t have got through year one without the support of the people around me. My family, old friends, and new friends. I wrote a whole post about it HERE, check it out. 2. My husband is 100 times the man I thought he was when I married him. And I knew he was pretty amazing when I said yes. 3. Your body can survive, and you can still smile, on very little sleep. 4. I’m not nearly as selfish as I thought I was. 5. As hard as it is, and as much as my heart objected, I’m forever grateful I was forced to leave Callum so young. Worked called us away from him when he was 18 days old. From then he’s been watched by family and friends. It’s turned him into a well adjusted little man who is happy to be watched by nearly anyone as long as they’re paying him attention. 6. No one cares if my house is messy. No one is judging if I have spit up on me and my hair is crazy. And if they are judging, they can show themselves the door thank you very much. 7. Priorities will change, and some people won’t get that. Some will respect my new lifestyle, others won’t fit anymore. And that’s okay. Not everyone is meant to stay in my life forever. 8. My tear supply is endless. 9. I will always worry. I will always second guess my decisions. Gareth is my balance, and I am forever grateful for that. 10. Callum isn’t breakable. If I screw up, he’s not going to remember. And even if he could remember, I’m pretty sure he would forgive me. 11. Life goes on. Our life goes on. The trick is to figure out where Callum fits into it, not just create a new life that revolves around him. 12. Laugh and Callum will laugh. Be sad and he’ll be sad. Kids are total mirrors and mimic whatever we do. 13. I can’t do this alone. Some days I keep trying…but I just can’t. 14. It’s okay to admit I can’t do this alone. 15. At the end of the day, this crazy, chaotic life we’re building is never going to be perfect. But it’s mine, and I love it.